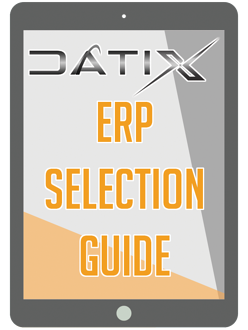 Going through an ERP vendor selection process is no easy task. This is a vital first step in your upcoming implementation, and one that will determine organizational direction for years to come. Understandably, businesses are apprehensive in this stage of the process, and are usually looking for a template that they can use to guide their decision making process. We've helped hundreds of businesses make these kinds of decisions, and rarely do organizations inherently understand the best way to approach selection. Below you will find our free template for ERP Vendor Selection. This is a collection of industry-wide best practices that we've seen applied most effectively to help companies conduct a neutral ERP selection process. Remember, it's hard to know where you're going if you have no direction. Planning out your ERP selection process is THE FIRST STEP to selecting an ERP vendor. 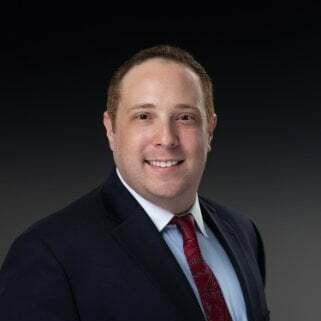 As one of the top ERP consulting firms to mid market businesses, we've seen numerous cases of businesses wasting hours upon hours of time navigating a selection process that they simply don't understand. Our process is both simple and direct. It's based in best practices and has been proven effective. Selecting an ERP vendor is a critical first step in implementing software that can dynamically change and influence the future of your business. Unfortunately, most businesses often apply practices when designing their ERP vendor selection process that result in; unclear intentions, confusion, lost time, undefined goals and lack of system criteria. When entering this process it’s important to dedicate proper time and energy in this initial stage to ensure that nothing slips through the cracks. This process doesn't have to be difficult. At Datix, we've helped hundreds of businesses navigate this process. Those that apply industry best practices to their selection process are more successful. Above you will find a step-by-step template that outlines these best practices in a simple, easy-to-follow road map. Work with executives and stakeholders to understand, validate and define key business processes and system requirements. The documentation and clarification of these requirements will help define how the system will be used, who will be using it and what the system will need to be able to ultimately accomplish. These processes and requirements should be used to determine key evaluation criteria to measure an ERP vendors’ ability to meet the needs of your business. Download the full template above.